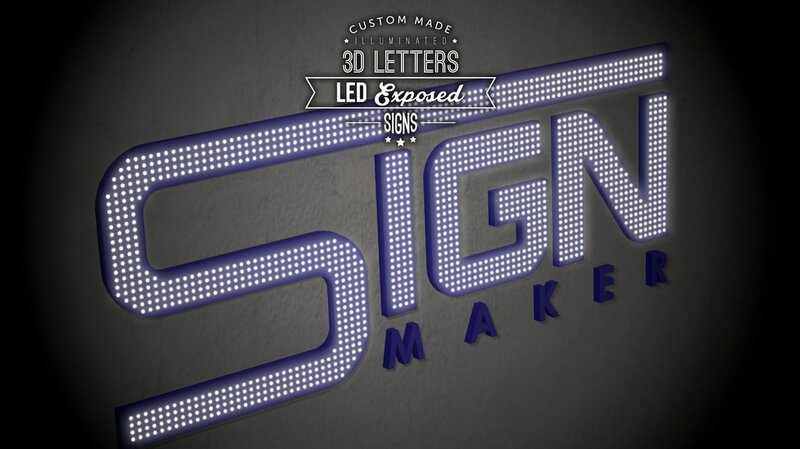 LED and 3D Letters signboard are available in diverse range of options for customers to choose, which including different types of LED lit design, colors, and sizes as well as different shapes, sizes, styles of letters are available. 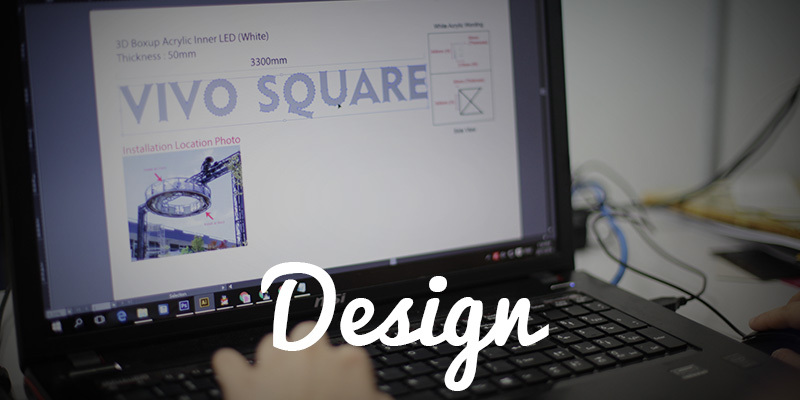 Customers are allow make a signboard based on their own specification, needs and demands, in order to create an personalized unique signboard. LED exposed design able to make the signboard more visible and attractive. 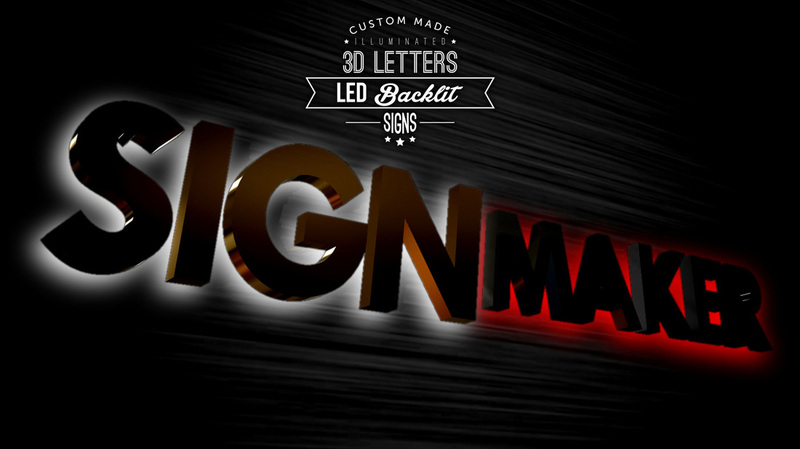 LED Front-lit and side-lit design signboard are able to make the light dispersed along the 3D letters and looks amazing. 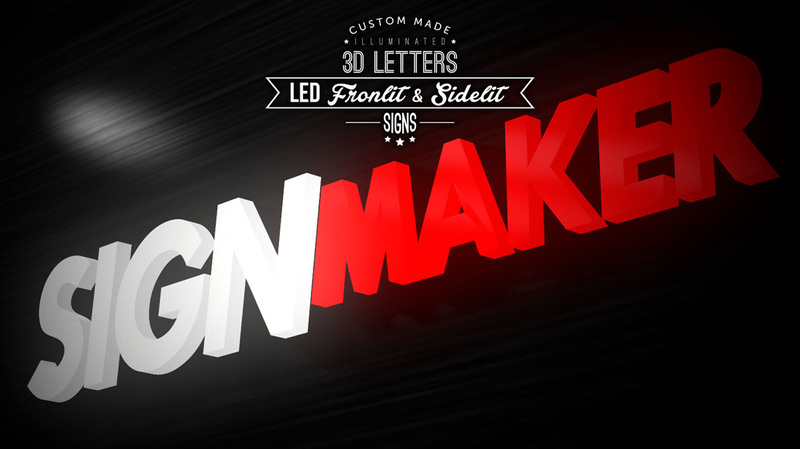 LED light bulb-designed signboard are able to create an amazing view along each letters for attracting people. 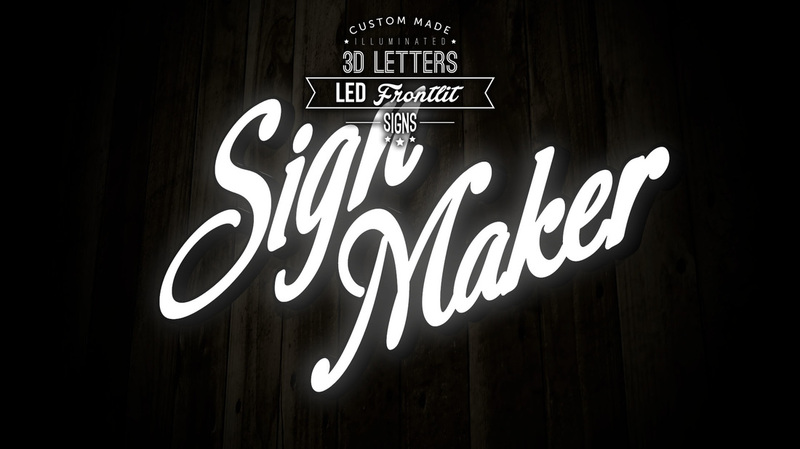 Neon signs has became very popular in the industrial markets and the increasing demands for the neon signs in the markets has motivated us to enhance multiple choices and functional of the neon signs. 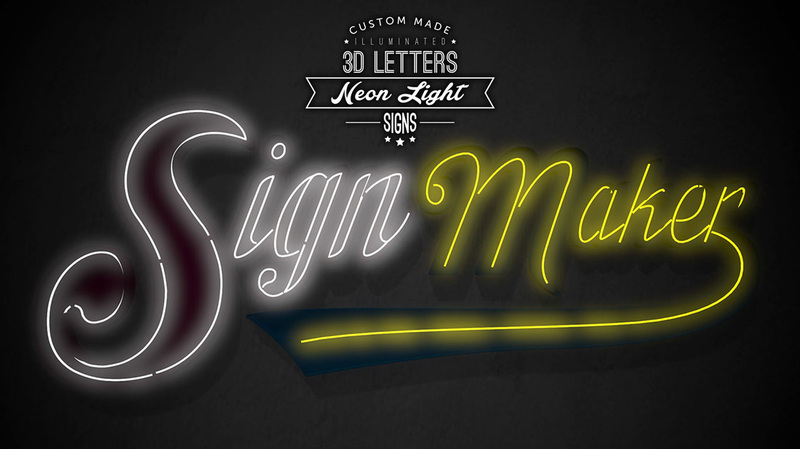 An unique features of the neon signs available now included optimum quality, durability, maintainability, and energy efficiency. 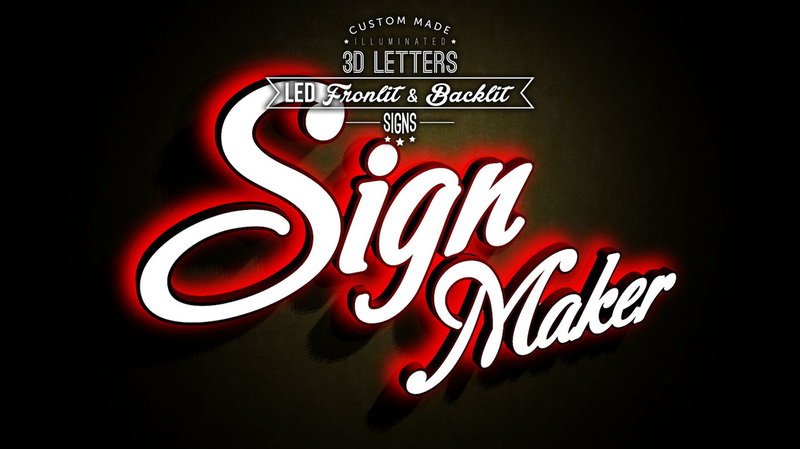 Neon signs also provided in a wide gamut amount of options for customers which included different designs, colors, fonts and sizes and more. double line neon tube is provided. 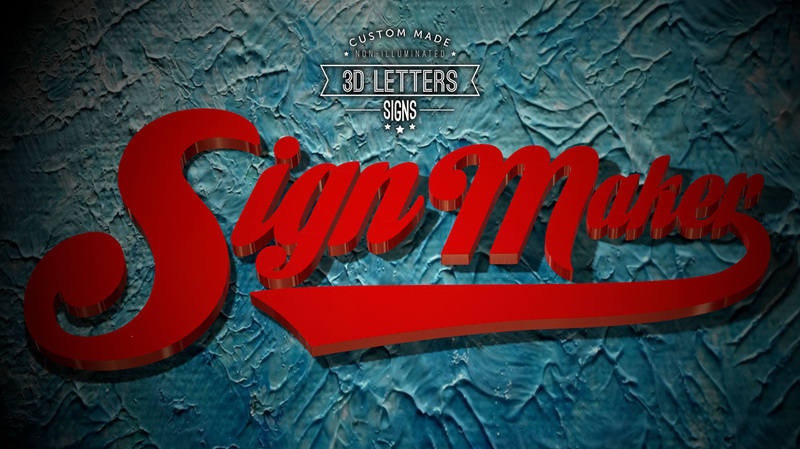 3D box up lettering signboards with a three-dimensional sign and stand-out letters or image have become popular used in many businesses industrial areas. 3D box up lettering signboards can helps to enhance a company's outlook and beauty as it able to present a neatly and professional look for the company which then create a good impression and image in the mind of people. 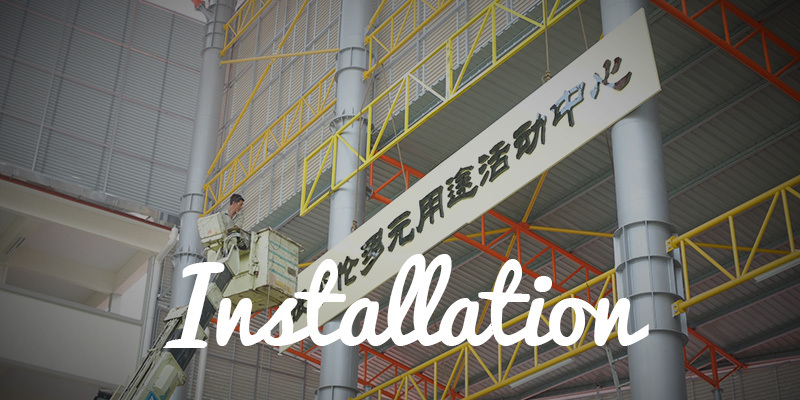 3D Box Up Lettering Signboards can with the material of iron or Electro-Galvanized steel. 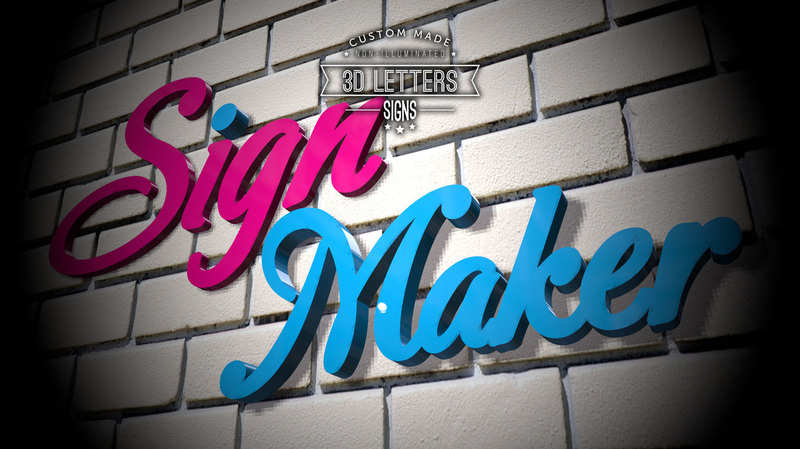 3D Box Up Lettering Signboards can made from the material of stainless steel. 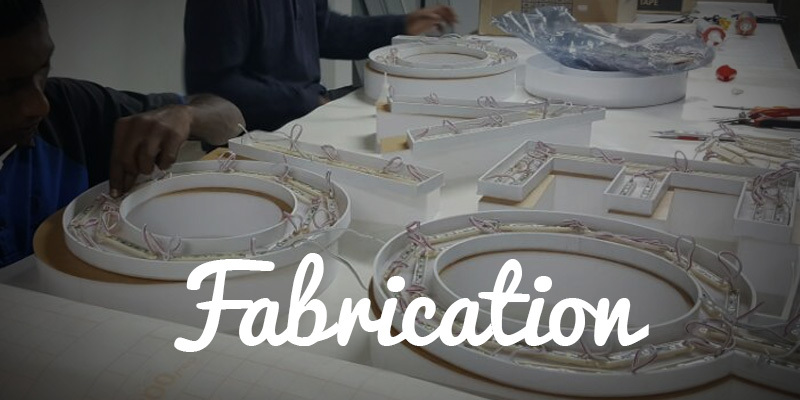 3D Box Up Lettering Signboards can also come from aluminium. 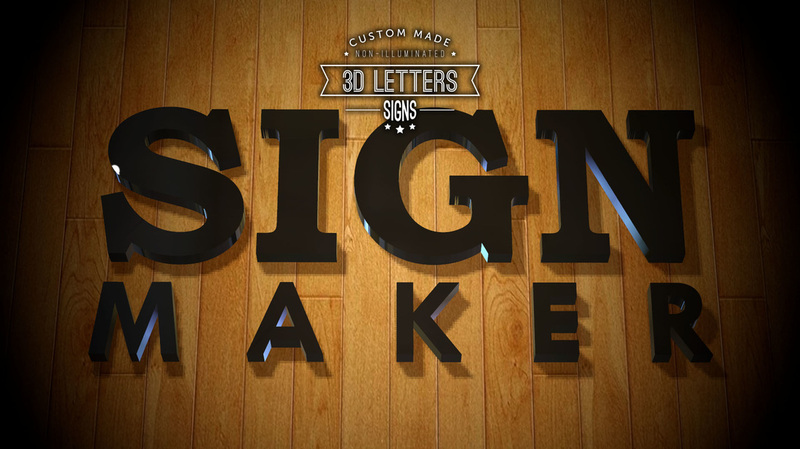 3D Box Up Lettering Signboards are available in Acrylic. We are experience and specialized advertising company and signage company in both outdoor and indoor advertising.